4 Responses to "What’s Driving China’s Real Estate Rally? Part 1"
Thanks for the clear information. I can't stand the propaganda anymore of how well of the Chinese economy still is. Don't get me wrong. I wish they wouldn't face these troubles in their economy. 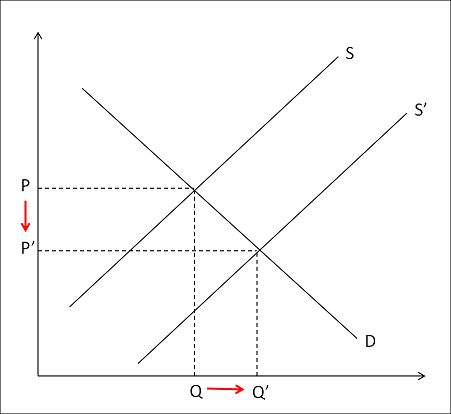 Like all good markets, the more there is of something, including houses, the less people will pay for a product.